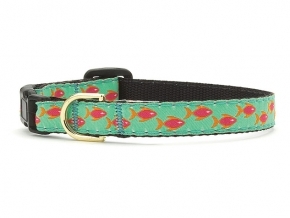 Up Country's Fun Patterns for cats. 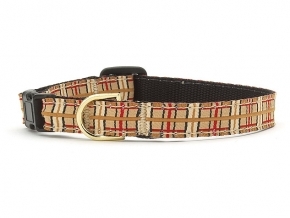 Our feline friends have lots to purr about with Up Country's stunning selection of collars, harnesses and leads. 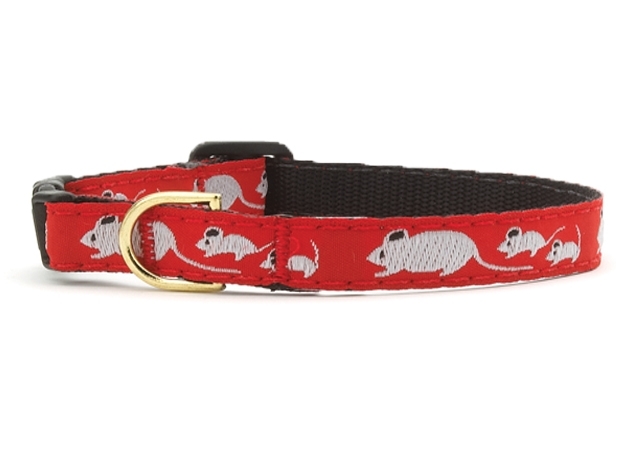 Lightweight flexible nylon webbing and our signature artist designed ribbons are fastened with a breakaway clasp that is the safest way for cats to dress. This clasp will release under pressure to assure safe outdoor play, but is durable for daily wear. 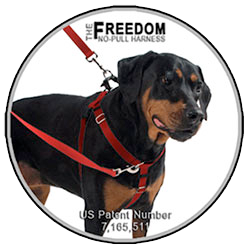 Due to its breakaway nature, this collar is for ID purposes only, not to be used with a lead. 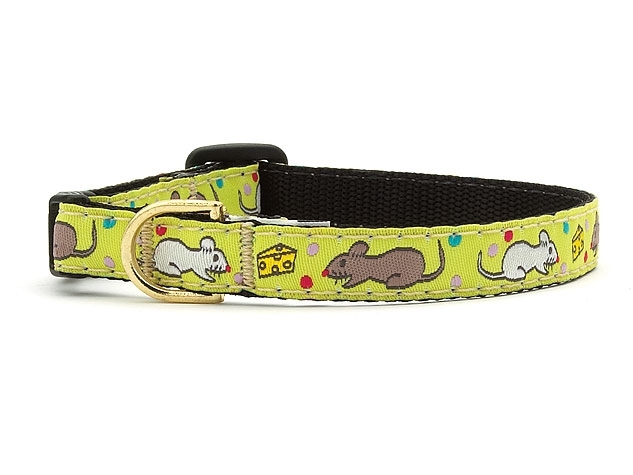 This clasp will release under pressure to assure safe outdoor play.